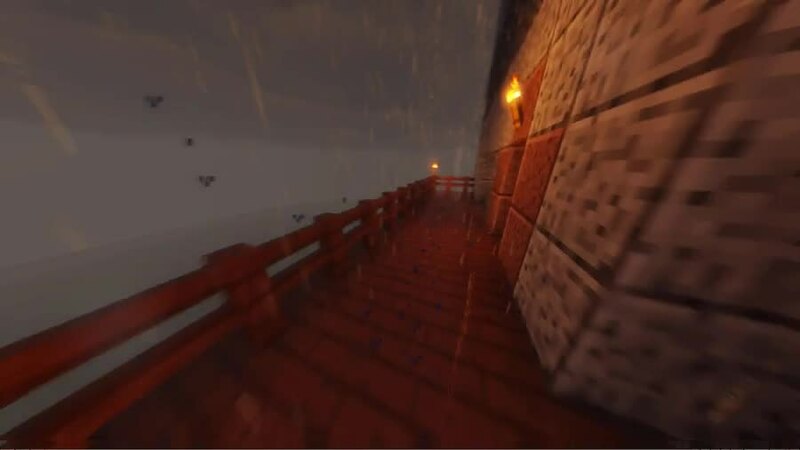 I installed a shader pack on my Minecraft world and damn does it look nice. Since the last post I took some advice from the comments and tried to make it look less square looking. 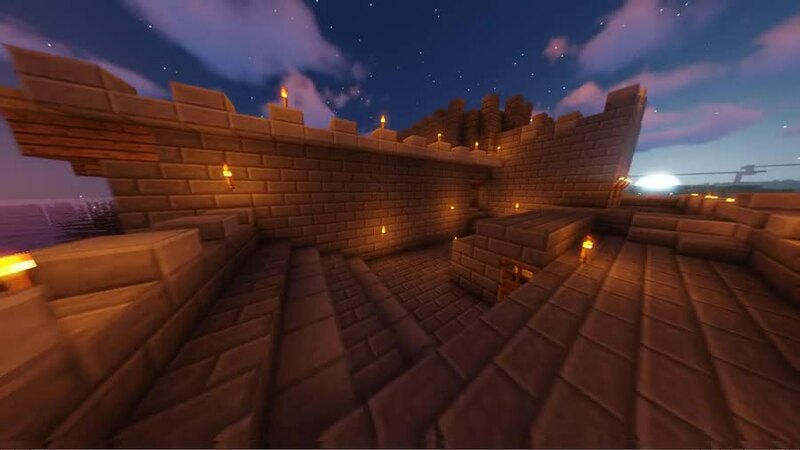 I used stone bricks and stone slabs and i thought it looked like a really nice castle. I'm using polished andesite and polished diorite more sparingly.Lots of other changes too let me know what you all think. I laid down the foundation for another building. 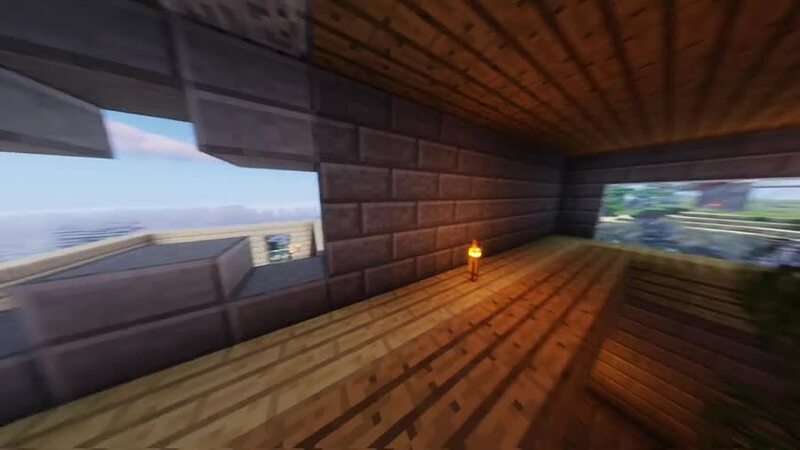 What should i build there i have two ideas right now.